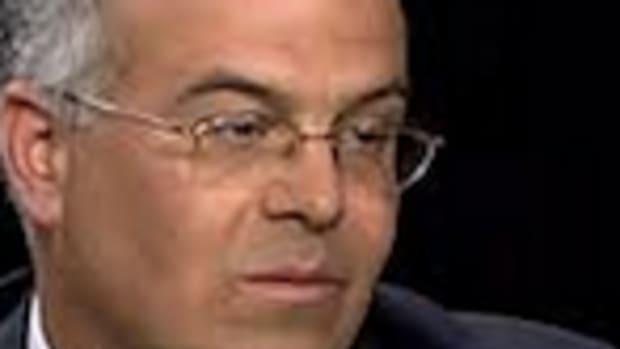 Poor David Brooks -- the New York Times columnist who has spent his career feeding the egos of America's upper classes with moralistic fables of economic darwinism and the need for blacks to adopt their values, is not having a good time. 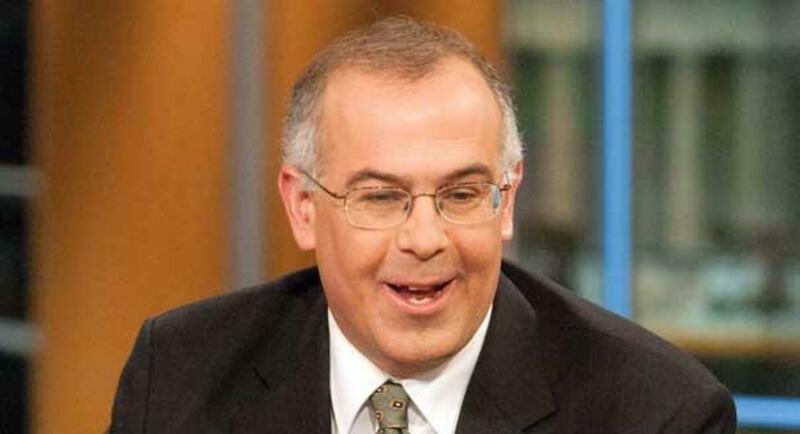 Poor David Brooks -- the New York Times columnist who has spent his career feeding the egos of America&apos;s upper classes with moralistic fables of economic darwinism and the need for blacks to adopt their values, is not having a good time. 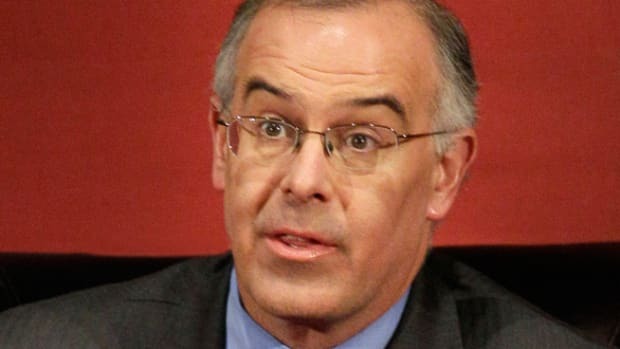 As the leading Republican figures continue to destroy what is left of intellectual conservatism in America, Brooks has become increasing despondent over his party&apos;s ability to quell the extremist insurgents who are not only redefining what Republicanism means, but leading the party towards certain electoral disaster. "Rarely has a party so passively accepted its own self-destruction," writes Brooks. 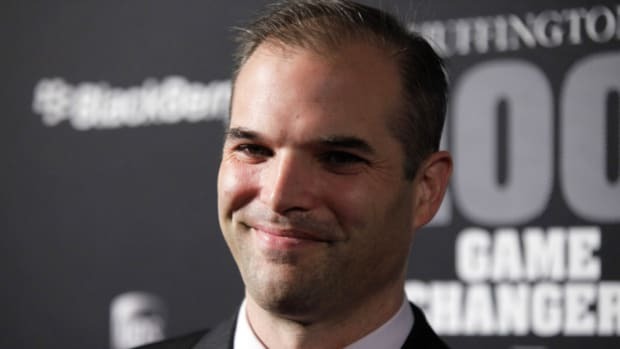 "Sure, Donald Trump and Ted Cruz are now riding high in some meaningless head-to-head polls against Hillary Clinton, but the odds are the nomination of either would lead to a party-decimating general election. So worried for his party is Brooks that he is now calling for a "Republican conspiracy" led by quiet moderates who are willing to reverse the positions held by the likes of Ted Cruz and Donald Trump -- and shock, horror, put forward "a conservatism that emphasized social mobility at the bottom, not cutting taxes at the top." Or in other words, socialism. 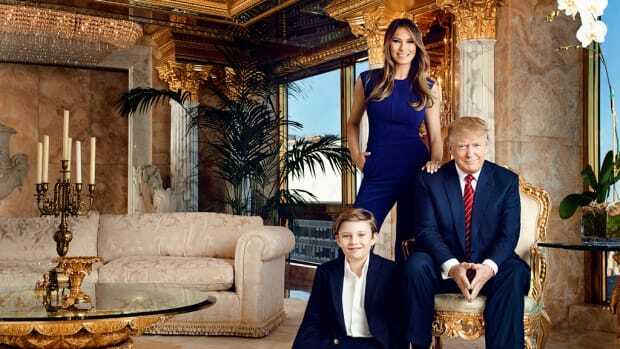 Back in the old days, when the Republican Party could count on the support of "less-educated voters" without having to actually give them anything, what we got all the time from people like Brooks were fatuous bromides about how anyone who was struggling lacked a work ethic and an appreciation of family structure. Government aid of any kind to help people out of economic hard times he always ripped as counterproductive and morally corrupting. But now that he&apos;s being crapped on by a new movement of independent-minded, rebellious nativists who have no use for a moralizing, polysyllabic New Yorker like himself – now that he can hear the sharpening of the guillotines – suddenly Brooks is all in favor of government policies to help the "working class," a group of people he&apos;s presumably never met. 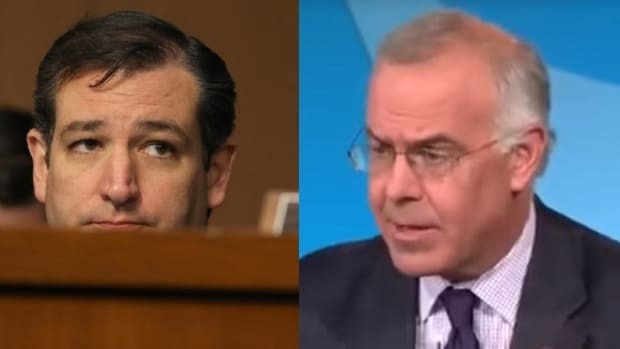 It goes without saying that this grand conspiracy Brooks is calling for isn&apos;t going to happen -- and that&apos;s because the only conservatives up for it are the ones who allowed morons like Donald Trump and Ted Cruz to take over in the first place. Or in other words spineless dweebs like David Brooks, who couldn&apos;t fight their way out of a paper bag, let alone rescue conservatism from the monsters who now define it. 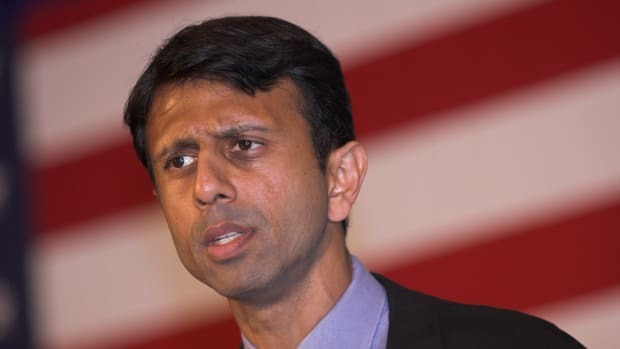 Tweet of the Day: Matt Taibbi Foils Bobby Jindal's "Cheap Publicity Stunt"